This coat was my best Christmas sales purchase by far! It’s the perfect statement piece to jazz up my staples and who doesn’t love a bit of leopard print. Unsurprisingly it sold out fast, so I have linked some similar styles below. But I bought this bag at the same time (they’re both from Mango) and the bag is still in stock, and still in sale! It’s safe to assume my jumper collection has taken over my wardrobe this Autumn/Winter. 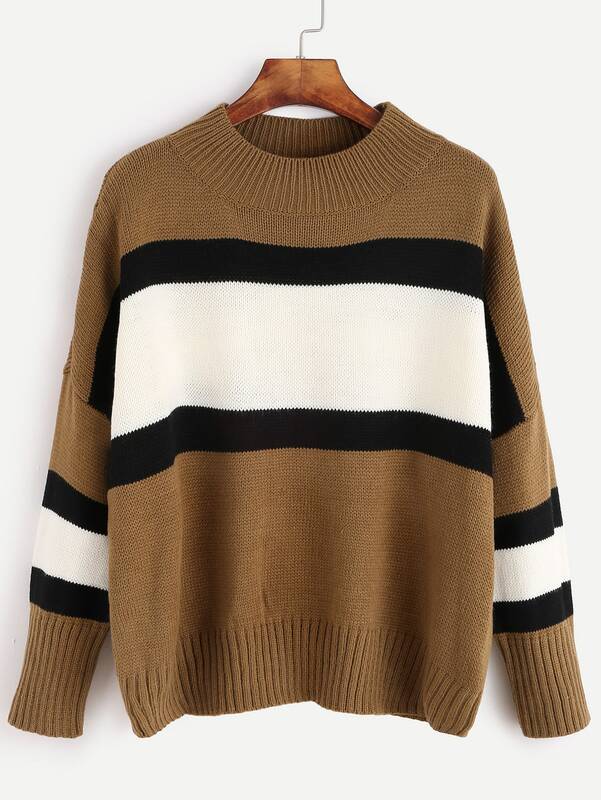 This is a new one from Shein.com and is such a great basic to wear with everything. 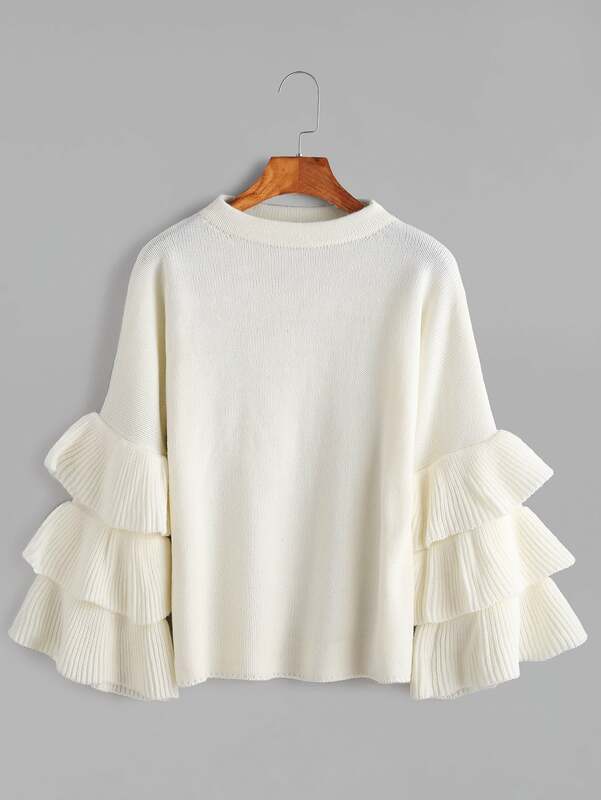 White, ribbed and slouchy – I couldn’t ask for much more in a knit! The slightly oversized fit also makes it perfect to slip off one shoulder. It is even reversible so I will be wearing it as a v-drop back to show off some lacey details! 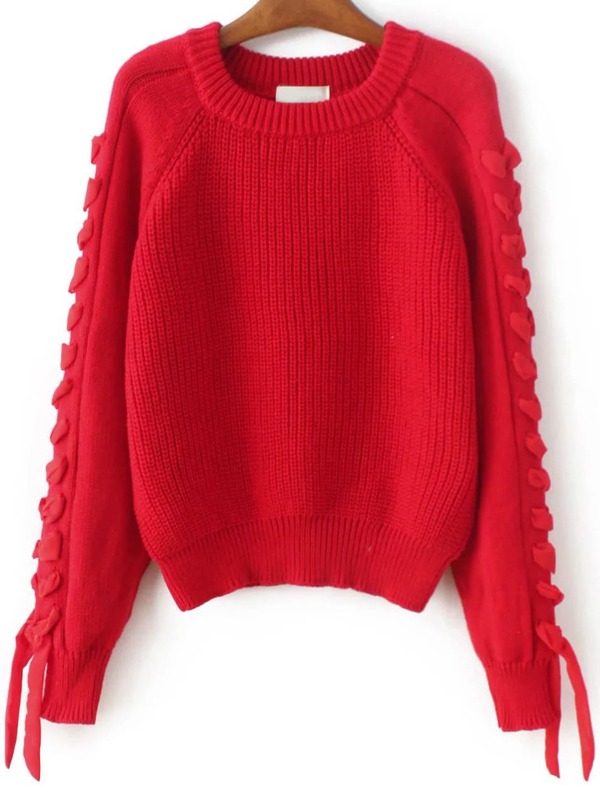 I have my eye on quite a few on Shein.com, I’ve linked a few of my favourites below. Previous Post Braving lace in the day..